Our planet is divided into seven dissimilar continents from which Europe is one of the largest and richest continents. Being one of the biggest land masses, it is covering a major portion of the earth. However same like the other continents, it also has a variation in its countries by their area size, population, and the economy. Europe consists of 45 independently recognized countries in which some are very large while some of the countries are surprisingly small. 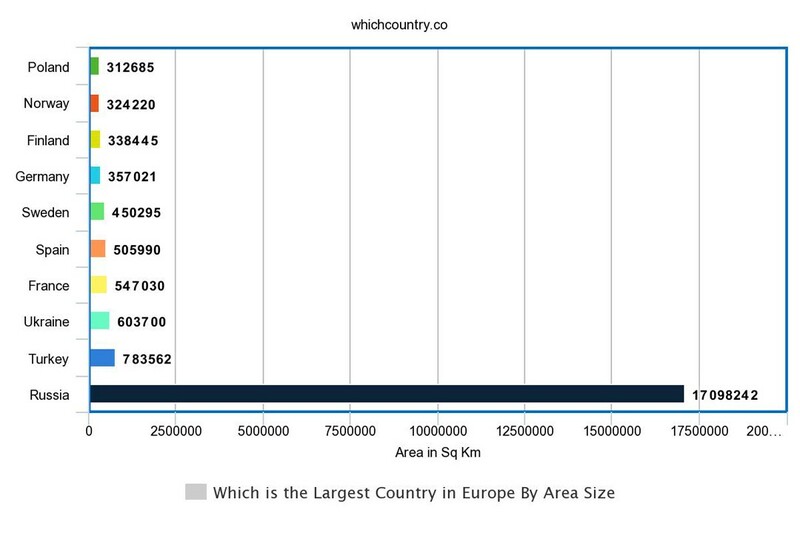 If you are searching for the largest countries of Europe, we are here to give you a list of top 10 largest countries in Europe by their area size. With a Total area of 312,685 km², Poland holds the tenth spot in our rankings. It is the nation that is just spotted in the central Europe to the east of Germany. With one of the quickest growing economies, it also offers an attractive lifestyle to its people. It is bordering Germany, Russia, Czech Republic, Slovakia, Belarus, Lithuania, and Ukraine. Situated in the Northern Europe, it is widely famous as one of the most beautiful and richest countries. With the number of beautiful resorts, one of the highest qualities of lifestyle, it is widely popular as one of the best tourism countries in Europe, and it is also famed as an ideal country to live in. It is covering 324,220 km². Norway surrounds Finland, Russia, and Sweden. Its strong economy stands on the values of welfare capitalism. The eighth spot in our rankings is given to none other than Finland, which covers the total area of 338,445 km². It is bordering Norway, Russia, and Sweden. According to 2014 census, more than 5.4 million occupants are living in the countryside. Being one of the biggest and most populated European nations, Finland still stands amid the nations that are most lightly occupied regions in Europe. When it comes to the population density, 40.28 residents are living per square mile. One of the strongest educational systems and economies are making it an ideal country for a peaceful and healthy life. Positioned in Western and Central Europe, it is the seventh largest country in Europe covering the total area of 357,021 km². Berlin is the capital and also the biggest German city. However Cologne, Hamburg, Frankfurt, and Munich are also the biggest cities in Germany. Germany is not only considered a populated country in the European Union, but it also stands among the strongest economies in European regions.European regions. 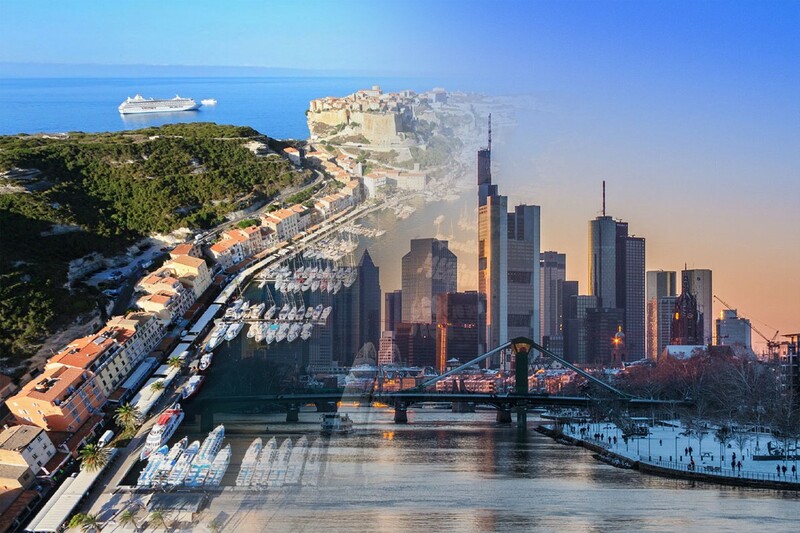 Natural environment and rapidly growing economy are the extra features making it an ideal country in the European Union for living. It is bordered by Finland to the east and Norway to the west side. 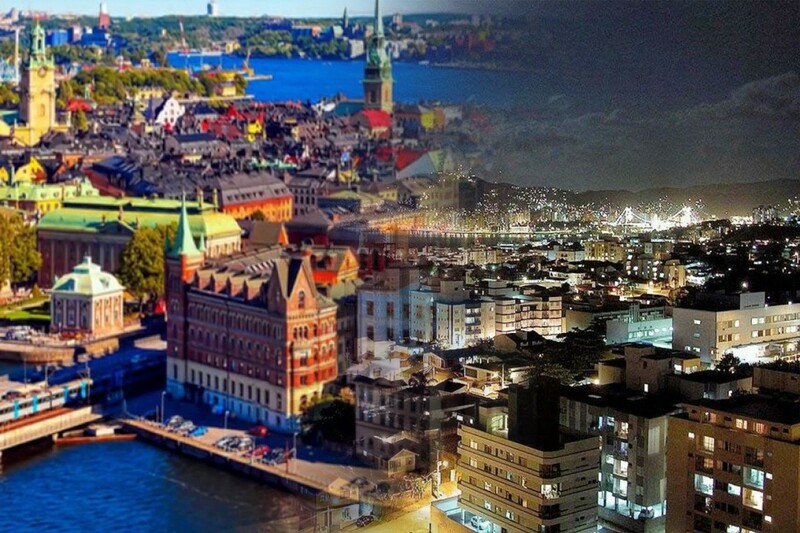 Goteborg and Malmo are considered the biggest cities of Sweden but the capital and biggest Swedish city is Stockholm. Sweden covers the total area of 450,295 square kilometers making it the sixth biggest European nation. Spain is just positioned in Southwestern Europe. It is spotted on the east of Portugal and to the south of Andorra and France. As per 2014 census, more than 46,464,053 people are living in the countryside that is equal to 0.64% of world’s overall population. 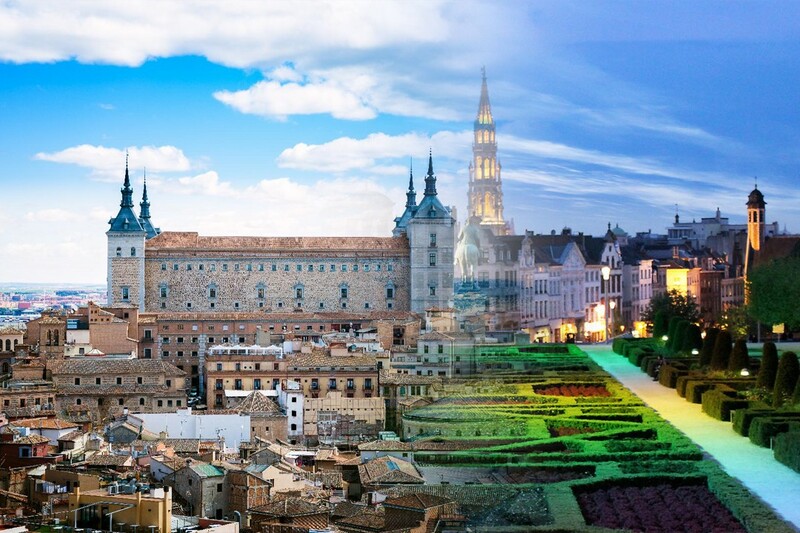 Madrid is the capital and the largest city in Spain. It has historical significance throughout the world. Also, its unique culture, attractive & highest quality living standard along with a strong economic position is also making it the best country than many other European countries. France is officially regarded as the Republic of France, which is covering the total area of 547,030 square kilometers making it the fourth biggest country in Europe. Although it has various overseas islands and territories yet its mainland is identified as metropolitan France. It also comes in the most powerful countries around the globe. France is also much popular because it has been the center of economic and cultural values in Europe for centuries. Ukraine has been the center of the first Slavic state known as Kievan Rus that was supposed to be the biggest and most powerful European state amid the 10th and 11th centuries. The total area of 603,700 square kilometers is making it the third largest European country. By a recent report, Ukraine has per capita GDP of $7400 making it the second poorest country in Europe continent. It is bordering the Black Sea among Moldova, Poland and Romania in the west while Ukraine borders Russia to the east side. Turkey also traces its roots in the ancient historical values along with the initial cultural observations. 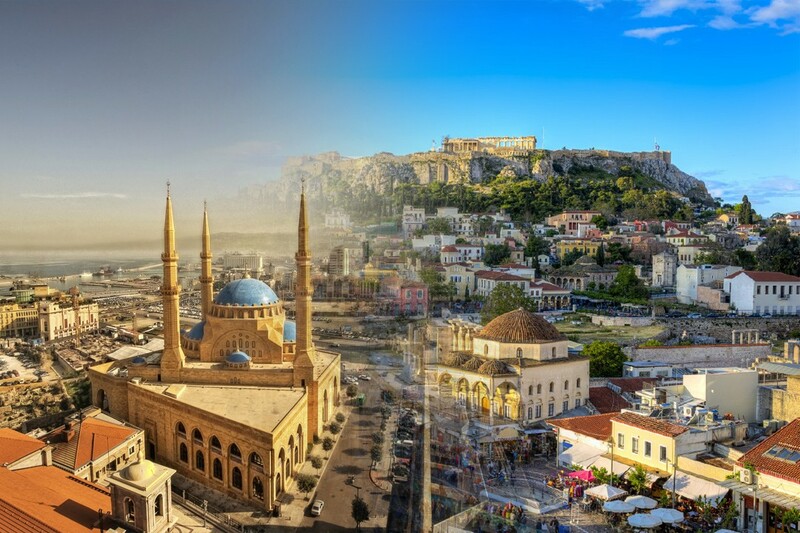 It is officially identified as the Republic of Turkey which is covering the total land area of 783,562 sqr km making its way into our rankings as second biggest European country by the area size. It has a powerful economy and military strength. Eight different countries border Turkey. The Total area of 17,098,242 km² is making it the largest country not simply in the European Union but the world as well. It also stands among the most powerful and strongest nations in the world. It has one of the most fledgling economies and military power making it one of the most powerful countries on the planet. It is also known as Russian Federation, and it has nine different time zones which makes it the country with most time zones globally.